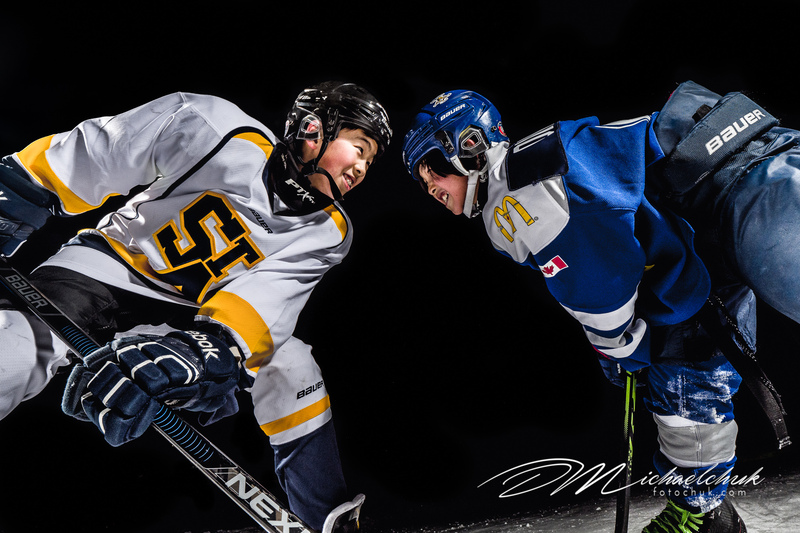 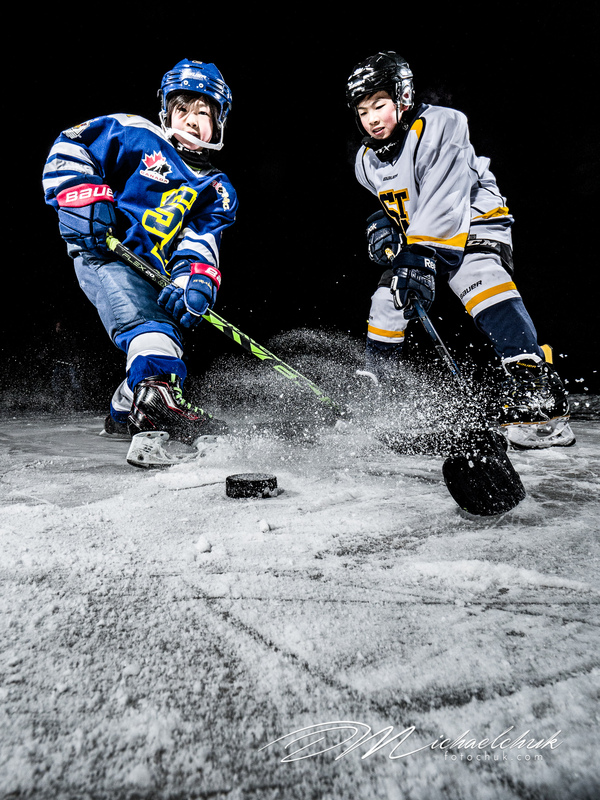 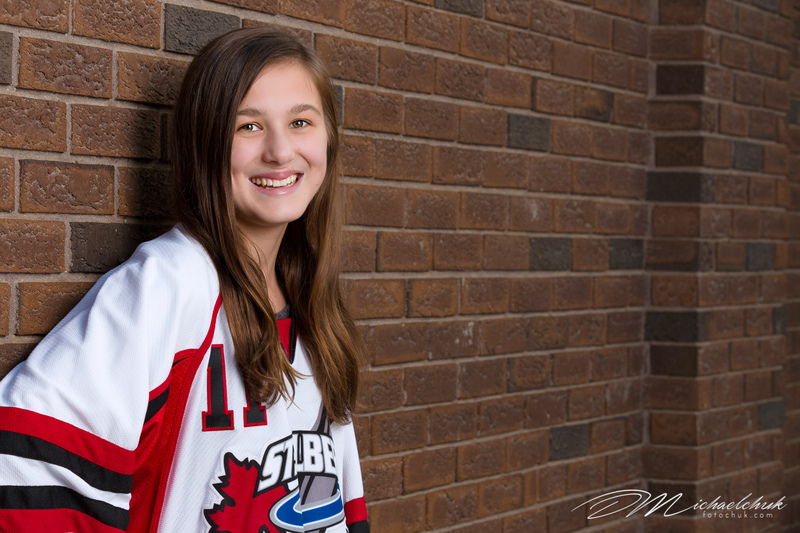 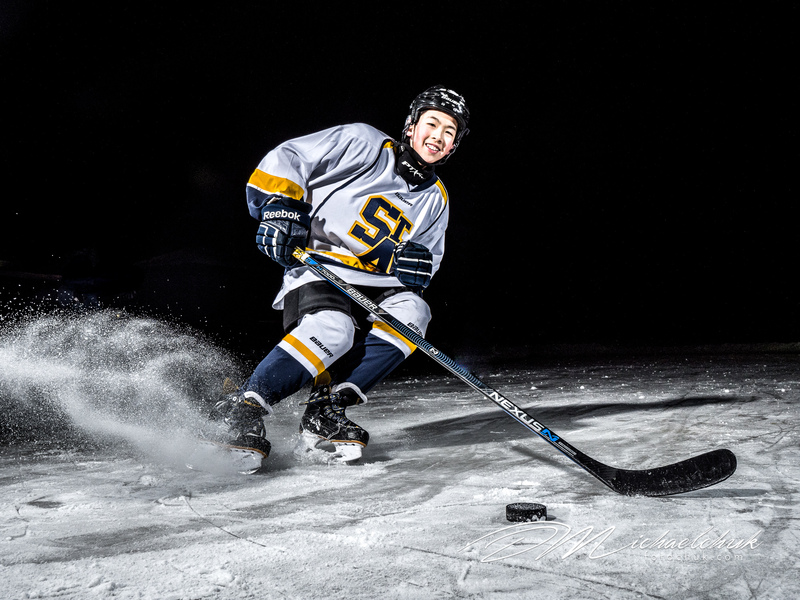 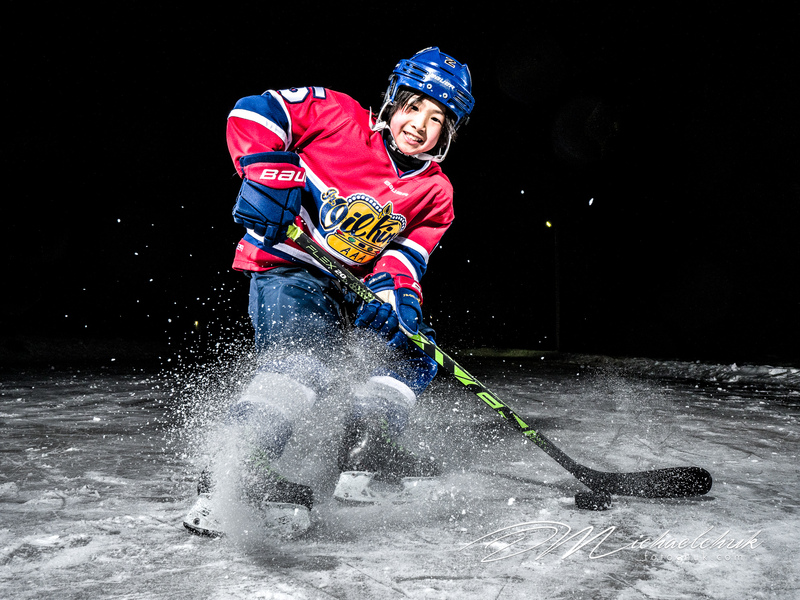 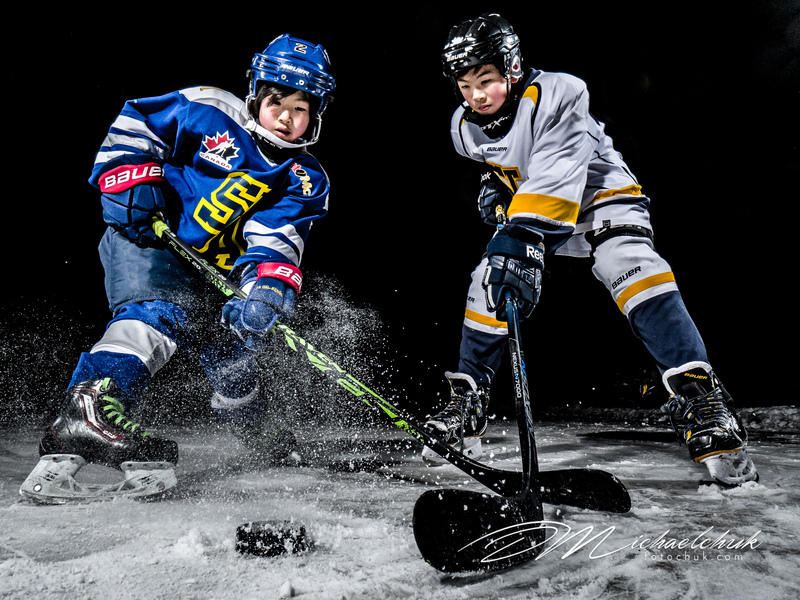 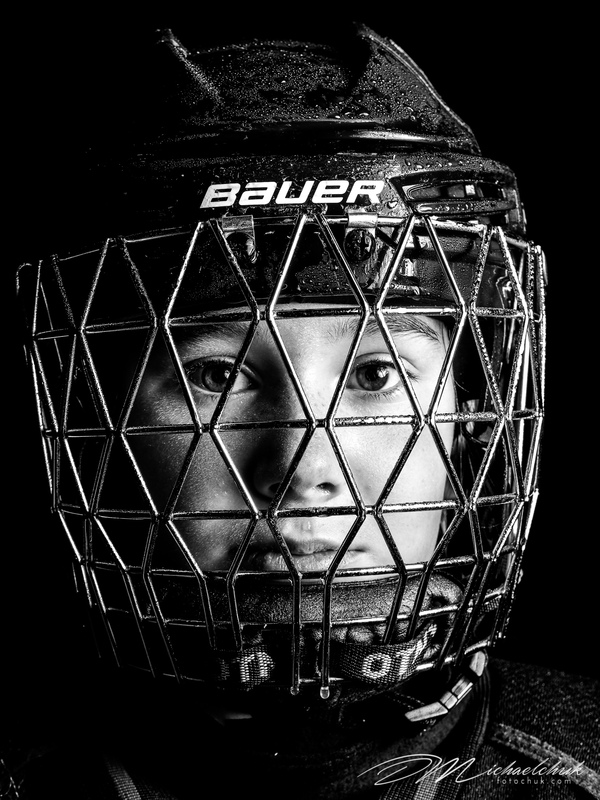 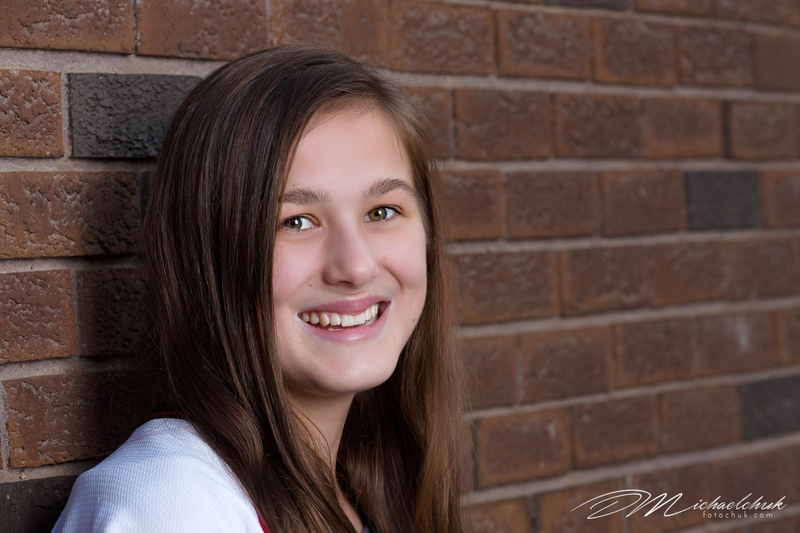 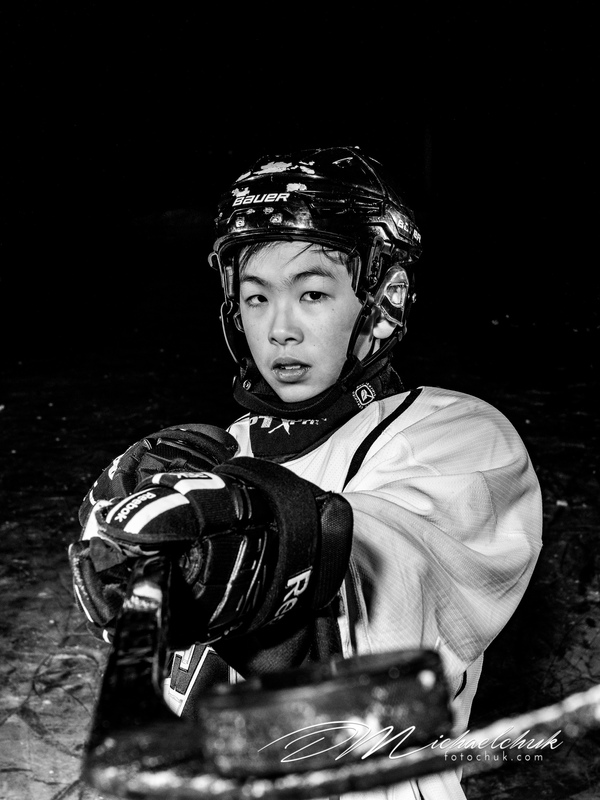 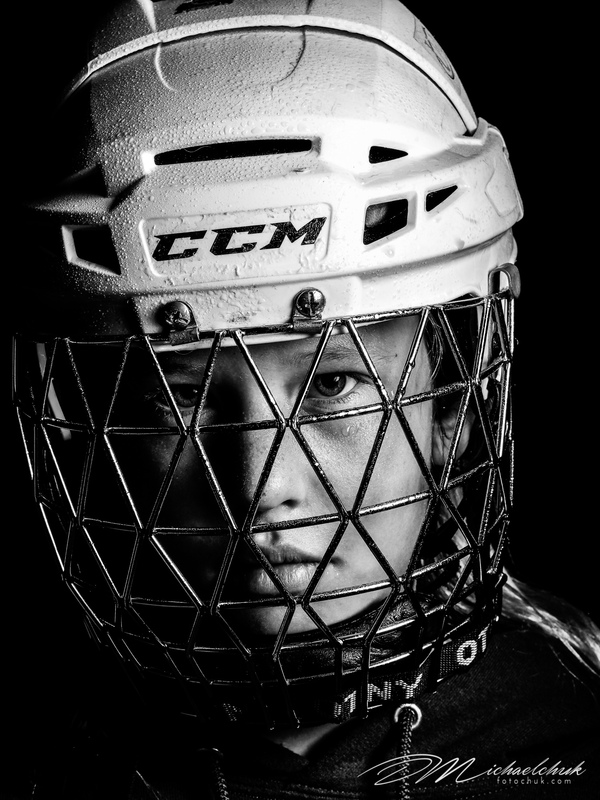 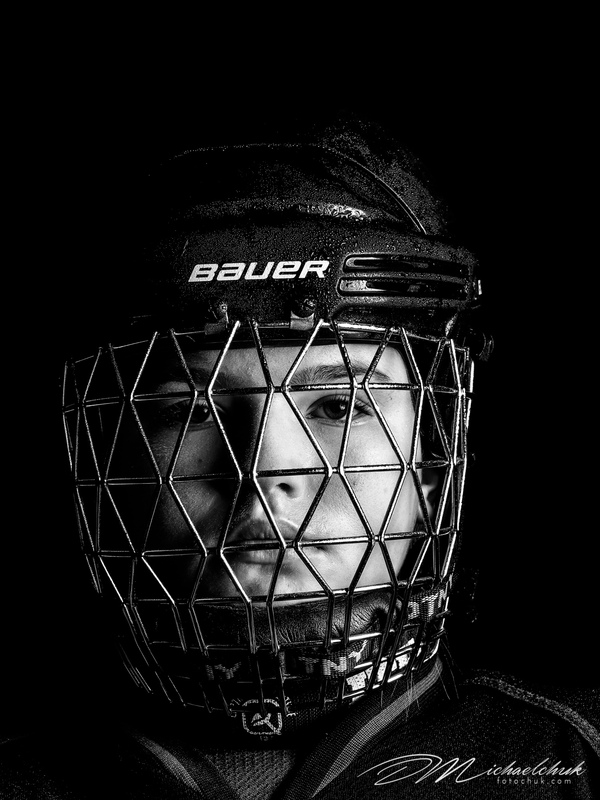 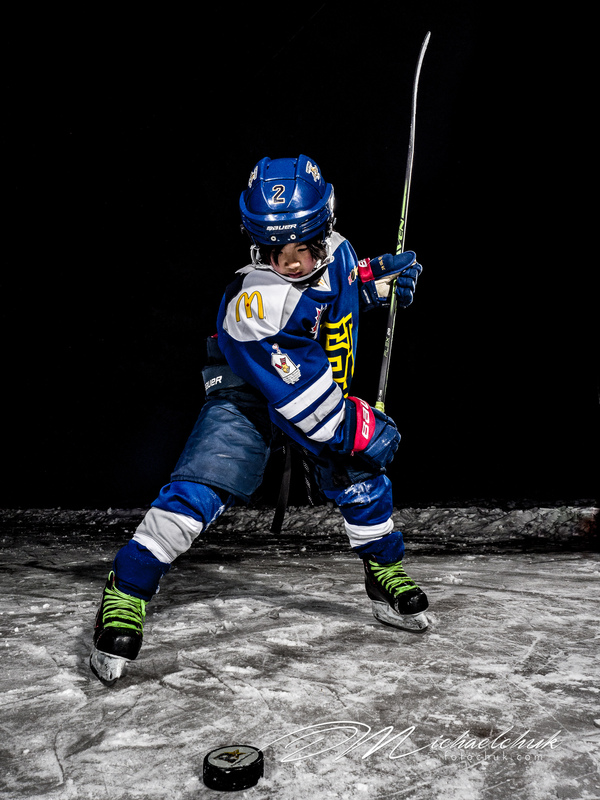 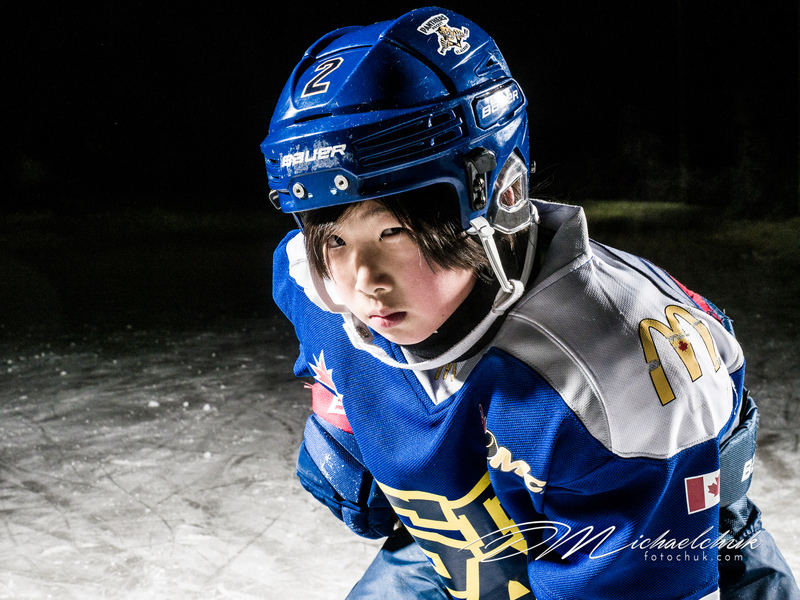 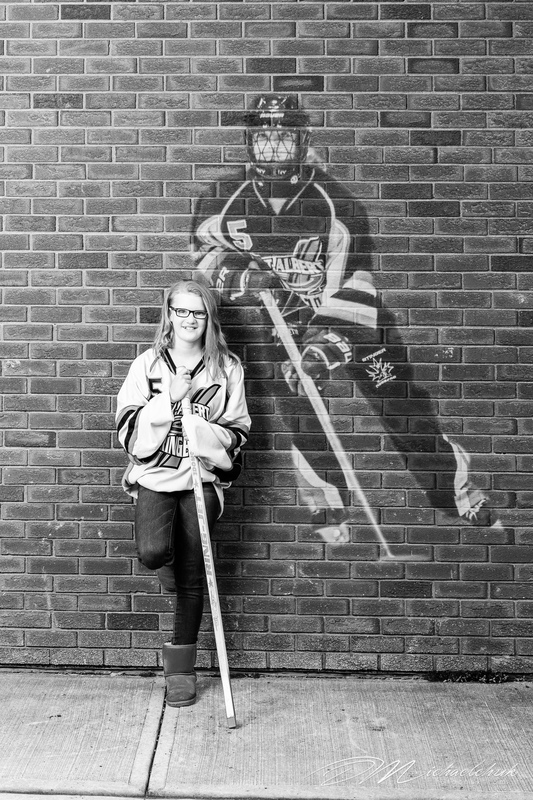 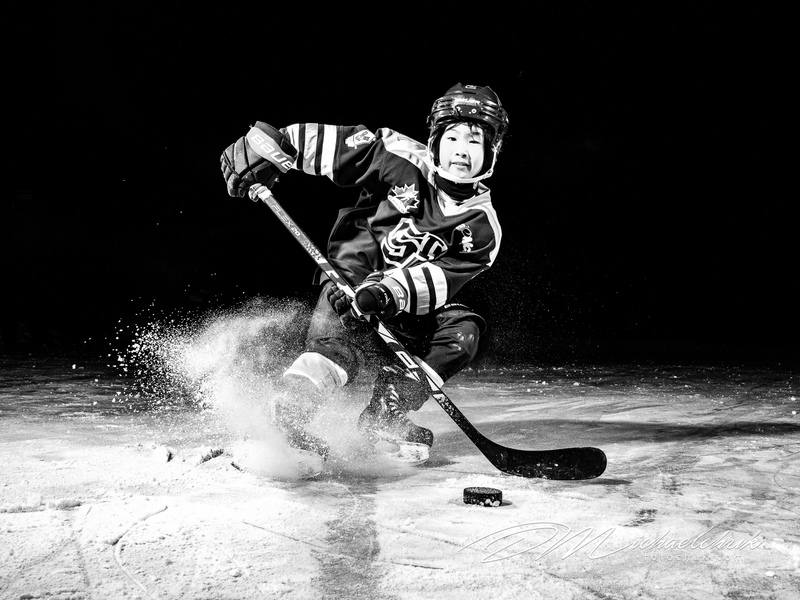 A sample shot from the 2017 U14A ringette team portrait session. 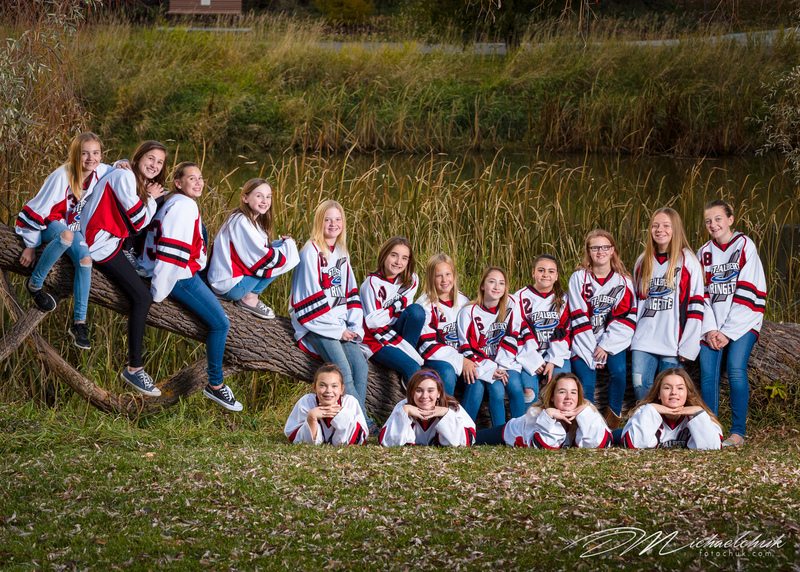 This is one of several U14A Team photo from the team session. 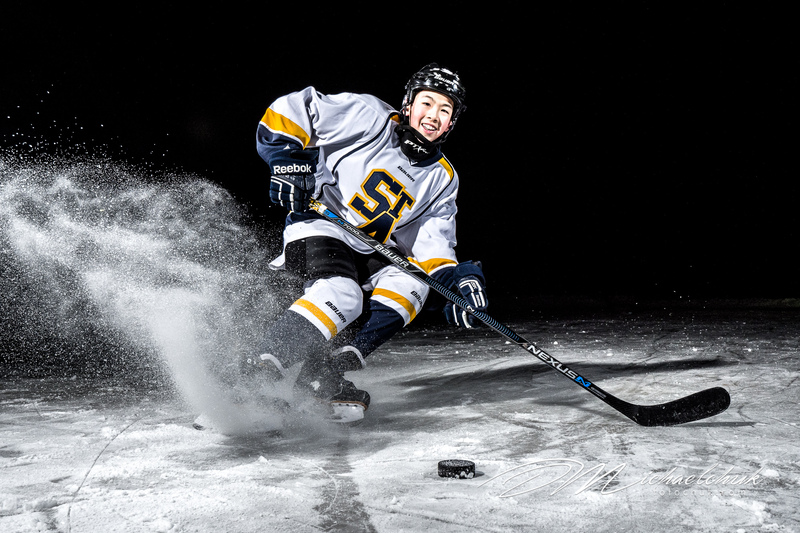 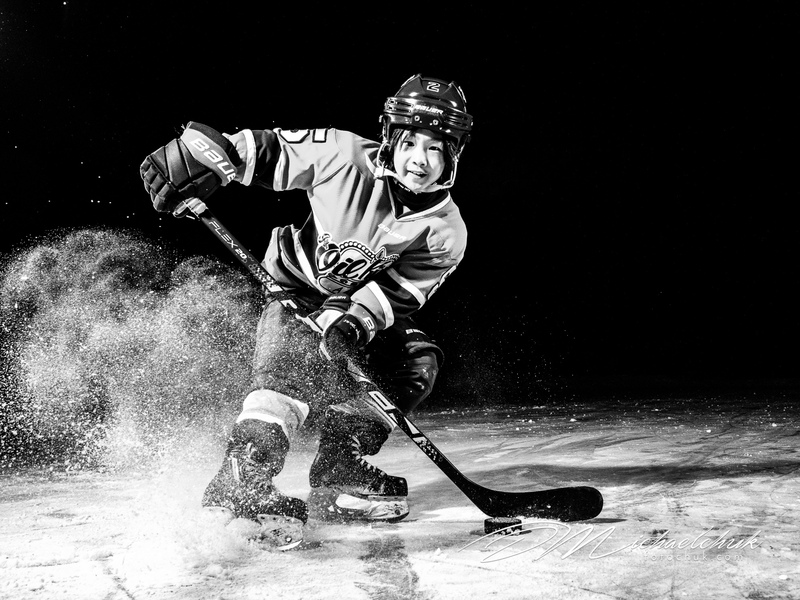 Overlay photos that are offered in many of my team packages. This one is another from the 2017 U14A St. Albert Ringette team.